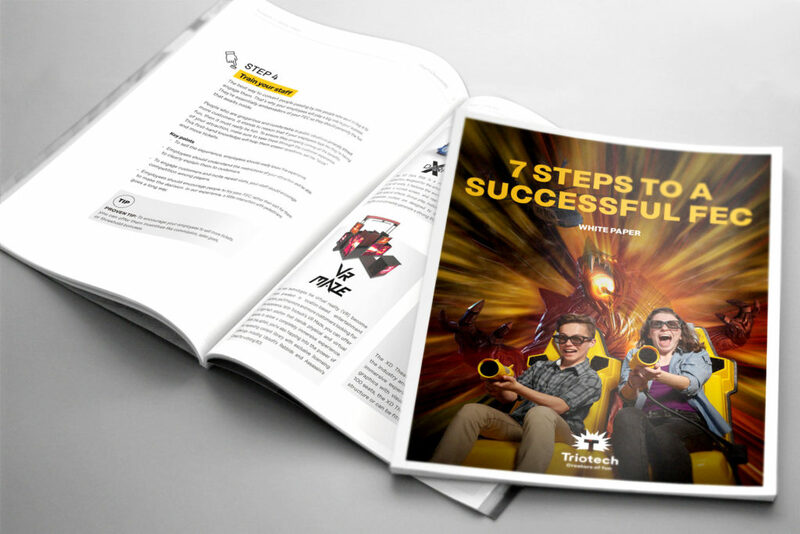 As a leader in multisensory interactive 3D rides and attractions, Triotech offers FEC operators a unique selection of products that have been attracting and enthralling people in over 60 countries around the world. Our renowned attractions are perfectly designed to meet the requirements that today’s FECs need to succeed. Our aim is to give you an overview of vital information that you can reference as you develop your FEC, build your brand and turn your investment into a long-term success. This white paper will provide you with tips and strategies to help you choose your location, determine your target market, decide on your attractions, train staff and, essentially, plan for the long haul.